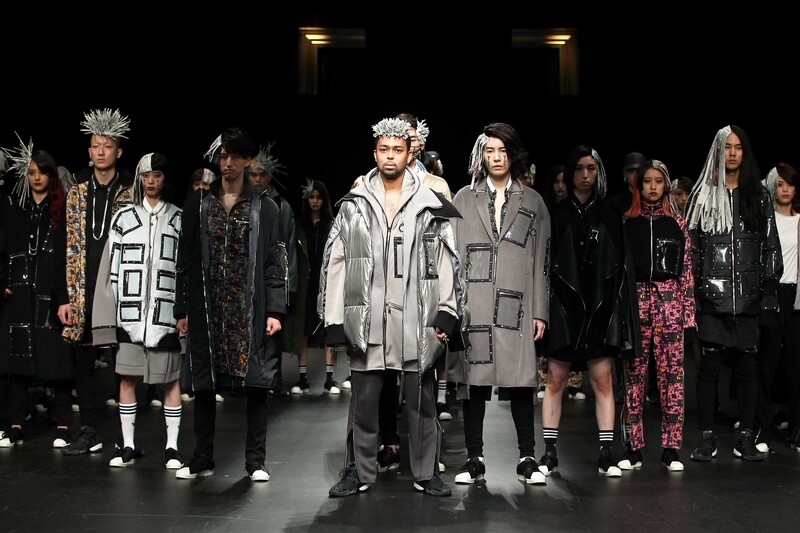 CFD, Tokyo is a group of top-class fashion designers in Japan. 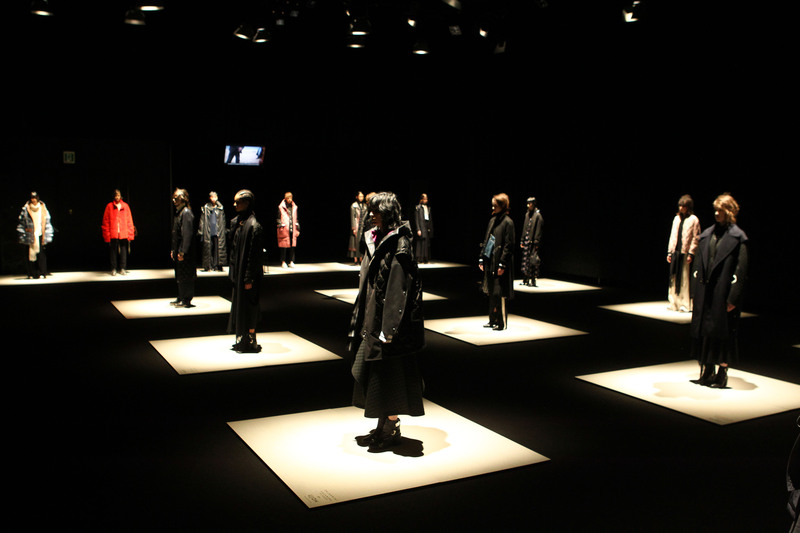 The group was founded in July, 1985, by six fashion designers: Issei Miyake, the chairman; Rei Kawakubo; Mitsuhiro Matsuda; Hanae Mori; Kansai Yamamoto; and Yoji Yamamoto. The group now consists of many other fashion designers. 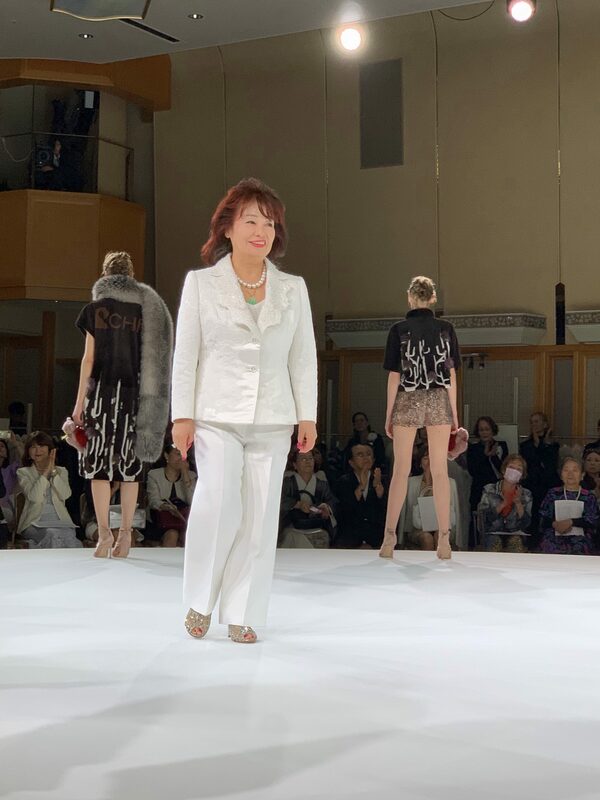 Since its founding, the group has hosted fashion shows on a half-yearly basis for twenty years: the group regularly hosts spring/summer and autumn/winter shows. The group has played an important role in transforming Tokyo into a major fashion center, much like New York, London, Milan, and Paris. 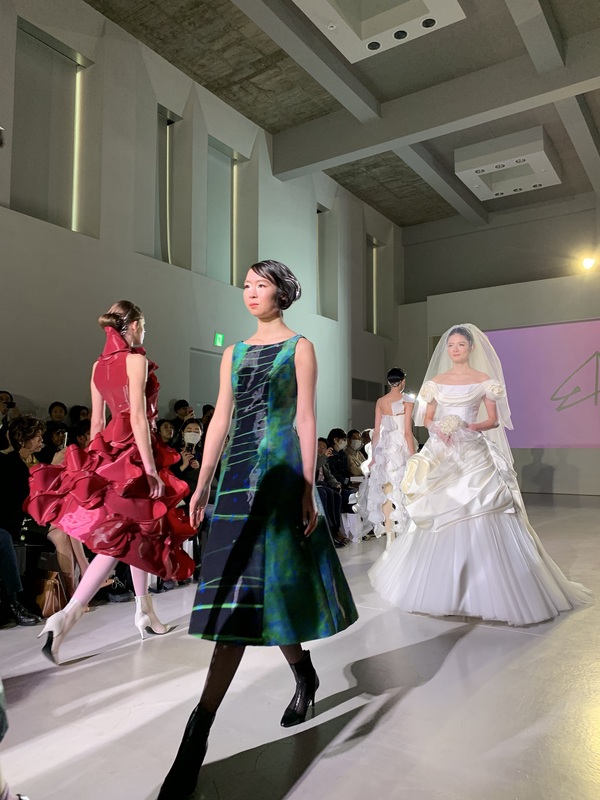 CFD, Tokyo has collaborated with companies, the national government, local governments, other organizations, and specialists in the field of fashion. 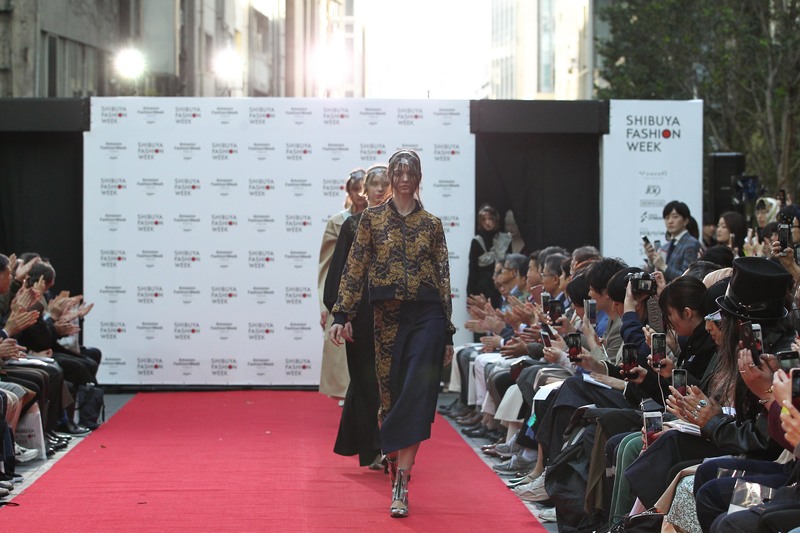 It continues to promote fashion design and business in Japan, train newcomers, and contribute to society. In addition, by collaborating with a range of creative and digital agencies, the group aims to make key cultural contributions at the global level. CFD, Tokyo is also committed to establish a great and peaceful era full of energy, in collaboration with those who share the same spirit. CFD, Tokyo looks forward to your support.